A visual exploration of Modesto’s low quality of life ranking, and a re-imagining of ways for the city to become a more livable place, even a Utopian society. The project’s goal is to confront the area’s poverty of imagination by using art to inspire creativity to help solve the area’s many urban problems. 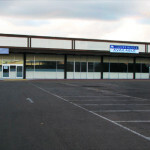 For this project vacant businesses were visually transformed into cultural amenities specifically lacking in Modesto. 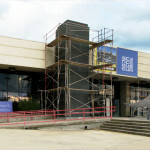 Coming Soon: New Automobile Museum! 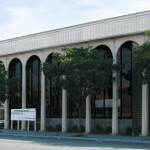 Coming Soon: New Modesto Art Museum! 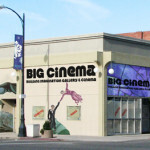 Coming Soon: New Art House!